Central Board Of Secondary Education (CBSE) released detailed information brochure for the Joint Entrance Exam – MAIN 2103. This is the first JEE (Main) in its kind after introducing one common engineering courses in main engineering colleges in India. This JEE (Main) 2013 information capsule gives you the important things to be remembered about the exam and you can download the complete 64 page brochure in pdf format from the link below. JEE (Main) can be done either in Pen and Paper based exam or in Computer Based Exam. JEE (Main) Pen & Paper Based Exam will be conducted in Two papers. Online Submission of Application can be done between 08th November, 2012 and 15th December, 2012. Complete Confirmation Page should be reached on or before 26th December, 2012 at the address below by Speed post or registered post only. Admit Card will be available on the JEE (Main) Website from 01st March, 2013 onwards. Declaration of the top 150000 candidates from JEE (Main) will be done on 07th May,2013 and only those candidates can appear JEE (Advanced) Exam. 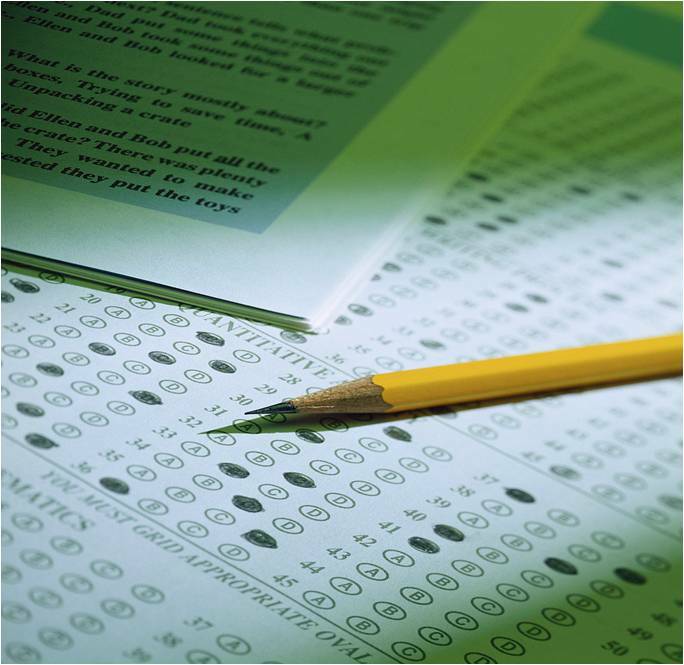 All rough work should be done in the Test Booklet only. No any rough work or any stray marks should be done on the Answer Sheet. Papers for rough work will be provided at the exam center. For more details the candidates must read the brochure carefully especially for the eligibility criteria, mode of payment, photograph details, important details, fee details, terms and conditions, candidate guidelines and instructions, syllabus of the test, Instructions for how to use answer booklet and so on.